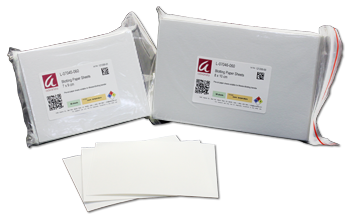 Troubleshooting Western Blot Transfers - Advansta Inc.
Troubleshooting and optimizing Western blots can eat up a lot of your time. Transfer conditions, blocking buffers, primary and secondary antibody titrations – there are so many things that can be adjusted! 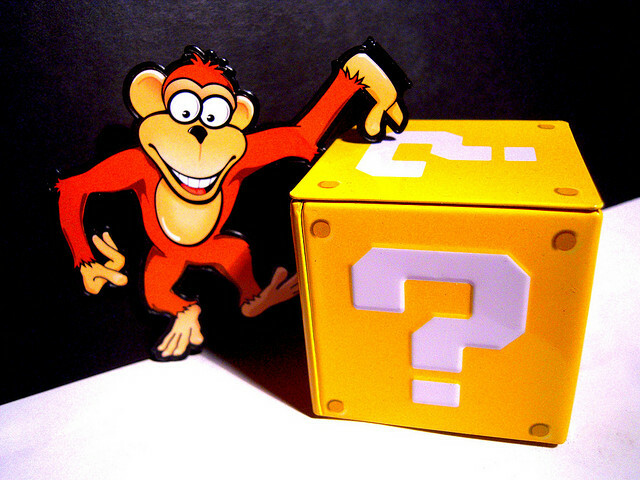 One might say you should start at the beginning, so why don’t we start with troubleshooting Western blot transfers? One of the most frequent problems when transferring proteins to a membrane is inefficient transfer of protein. Unfortunately, this problem is often only realized after performing the entire Western blot procedure and ending up with no visible signal or only the faintest hint of bands after agonizingly long exposure times. Fortunately, if you are certain the problem is due to inefficient transfer, there are several parameters you can tweak to “encourage” your proteins to migrate and stick to your membrane. Any number of things can go wrong during the Western blot procedure that will result in little to no signal. To determine whether it is a transfer issue, you need to check your transfer efficiency. Many labs use prestained molecular weight markers that transfer to the membrane. Seeing these marker bands on your membrane is a good sign that your transfer worked. However, sometimes the markers can transfer more easily than the average protein, or you might want to check transfer across the entire membrane. In this case, you can stain the membrane with a reversible protein stain such as AdvanStain Ponceau. Once you have checked the membrane, you can easily rinse the dye off the blot and proceed with the Western. If you do have a transfer problem, you can try a number of things to resolve the issue. Did you set the transfer up correctly? 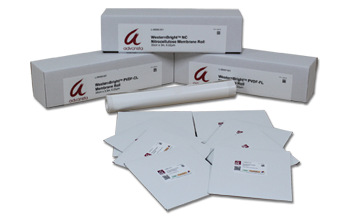 One of the most common mistakes is setting up the stack such that proteins will be transferring into filter paper rather than onto the membrane. Did you reverse the polarity? Leads are easily swapped and connected wrongly, leading to the migration of your protein into the buffer tank rather than onto the membrane. Did you use the correct buffer for transfer? It can be easy to grab the wrong buffer – and let me tell you, your proteins aren’t sticking to your membrane without the right buffer in place. Did you use the right membrane? Most of the time you can use either nitrocellulose or PVDF membranes. However, if you are working with small proteins, you have to be mindful that nitrocellulose comes in 2 different pore sizes: the 0.45µm pore is used for proteins greater than 20kDa, while the 0.2µm pore size should be used for smaller proteins. If you are pretty sure that you haven’t made a colossal “silly” mistake, then the next step is to look carefully at your protein to determine how to optimize transfer. High molecular weight proteins are notoriously difficult to transfer. You might have to use a few tricks to induce them to leave the cozy gel and bind to the membrane. Increase transfer time. When using wet transfer systems and traditional transfer buffers, lower the voltage and increase the transfer time. But you must make sure you keep things cool to prevent heating of the buffer. Many people routinely set up the transfer apparatus in a cold room and transfer overnight. Use a lower percentage gel. Low percentage gels are difficult to work with because they tear easily, but proteins will migrate out of a lower percentage gel more easily than a higher percentage gel. A lower percentage gel will also resolve higher molecular weight proteins more accurately. Use a chart to determine the correct percentage gel to be using for the molecular weight of your protein. Change the composition of your transfer buffer. Alcohol and SDS have opposing effects on proteins and their migration out of the gel and ability to bind to the membrane. Large proteins tend to precipitate in the gel; SDS binds to proteins and inhibits precipitation. You can try adding SDS to the buffer to a final concentration of 0.1%. Keep in mind though that SDS can inhibit membrane binding. Methanol removes SDS from proteins and methanol can be reduced to 10% in the transfer buffer to discourage precipitation of proteins. Alternatively, methanol can be omitted from the transfer buffer entirely if PVDF membranes are used. Unlike their large cousins, low molecular weight proteins are easier to transfer, in fact, sometimes they transfer too readily and pass through the membrane. Decrease transfer time or reduce voltage. To prevent proteins from transferring through the membrane, decrease the transfer time or reduce the voltage used for transfer. Use a wet transfer system. 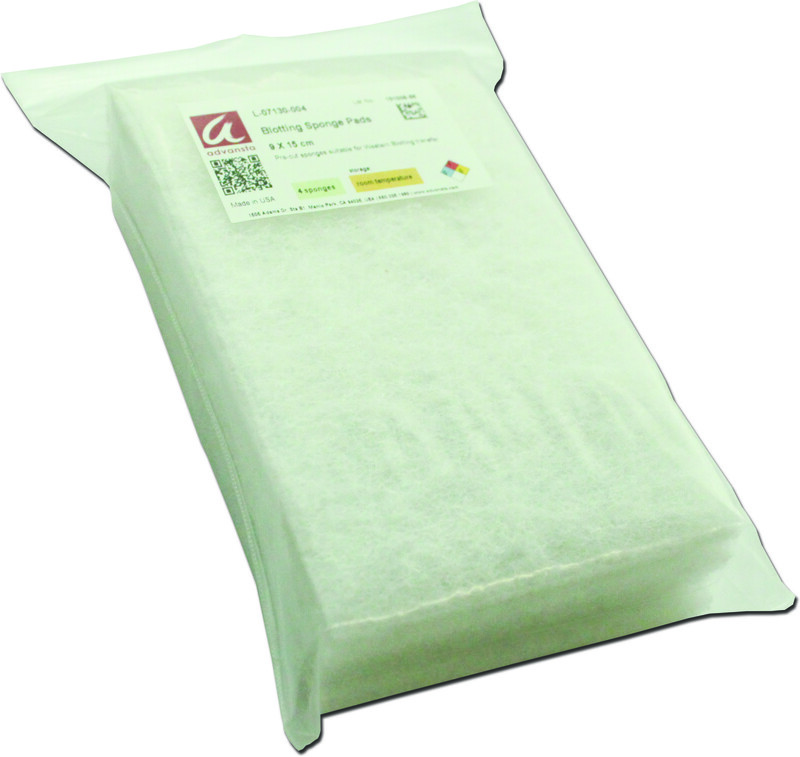 The high-intensity blotting conditions created when using semi-dry transfer apparatuses can cause low molecular weight proteins to transfer through the membrane. Change the pore size of the membrane. If using nitrocellulose membranes, it is recommended to use a membrane with a pore size of 0.2µm for smaller proteins. Change the composition of the transfer buffer. As opposed to larger proteins, low molecular weight proteins bind more readily to membranes in the presence of higher concentrations of methanol (20%) and lower concentrations of SDS. SDS can be eliminated completely from the transfer buffer to facilitate binding. Proteins with an isoelectric point >9 transfer more readily when a transfer buffer with a higher pH is used. CAPS buffer or Dunn Carbonate buffer can be used for basic proteins. Advansta has developed a proprietary transfer buffer that transfers both high and low molecular weight proteins with equal efficiency. 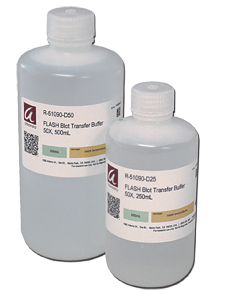 FLASHBlot buffer facilitates transfer of proteins out of the gel while also promoting binding of proteins to the membrane. Even more exciting, transfer is accomplished in as little as 15 minutes using a standard wet transfer system. These tips should help make sure your transfer is efficient as possible. We’d love to hear if you have additional tips!